First Aid for parents: Make your home a safer place for your children. 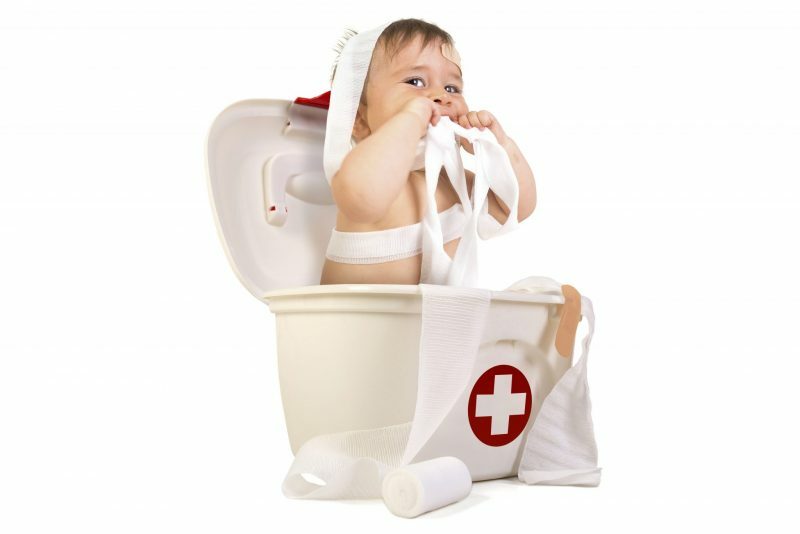 In our First Aid workshop – EHBO, we cover a range of different conditions and techniques – including the most common household accidents that occur with babies and young children. You will learn first aid advice for many different conditions, from dealing with a choking child or baby, to recognising the signs of meningitis and much more. This workshop is designed to be interactive, giving you the chance to practice the skills you learn. 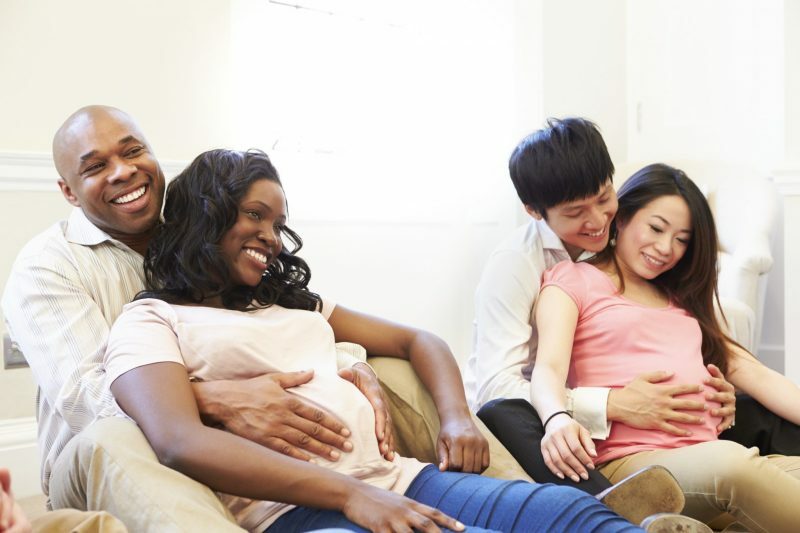 The costs for this workshop will usually be covered by your health insurance under the category 'preventative care' Click here for a summary of insurance companies reimbursements for EHBO courses (in Dutch)N.b. We are approved NRR instructors and are registered with the Nederlandse Reanimatie Raad.